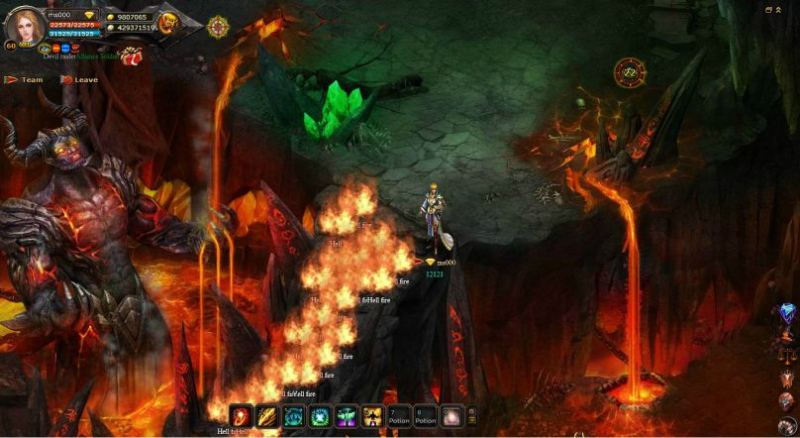 Glory of Gods is a MMORPG, which will throw your into the deep end of a struggle between gods and demons. Arena: Fight other players, demonstrate your mighty power, and earn unique items in the Arena. Soul system: Improve your hero’s battle characteristics, create an unique battle style and skills to make yourself un-defeatable. 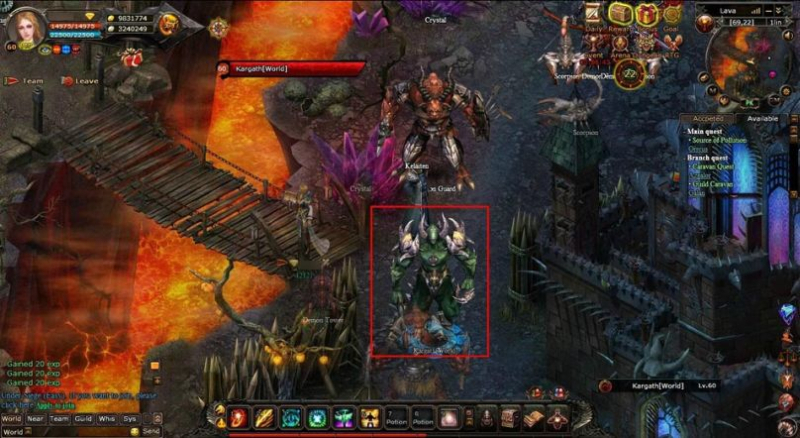 Bosses: Call your friends and launch a military campaign against a mighty opponent. The winners will be richly rewarded. Guilds: Surround yourself with like-minded associates and demonstrate your talent for leadership!